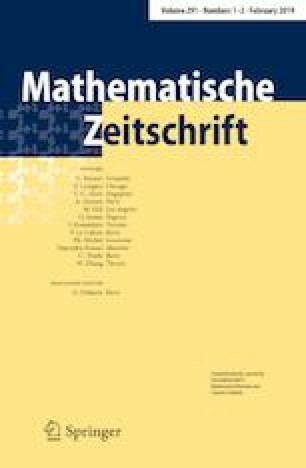 In this paper we prove a rigidity result for the equality case of the Penrose inequality on 3-dimensional asymptotically flat manifolds with nonnegative scalar curvature and corners. Our result also has deep connections with the equality cases of Theorem 1 in Miao (Commun Math Phys 292(1):271–284, 2009) and Theorem 1.1 in Lu and Miao (Minimal hypersurfaces and boundary behavior of compact manifolds with nonnegative scalar curvature, arXiv:1703.08164v2, 2017). Y. Shi and H. Yu: Research partially supported by NSFC 11671015 and NSFC 11731001. W. Wang: Research partially supported by National Postdoctoral Program for Innovative Talents of China 201700007 and NSFC 11701326.